With just under 4 weeks until the end of the year to go, and after a few bumpy weeks, I’m hoping to get back to normality this week. 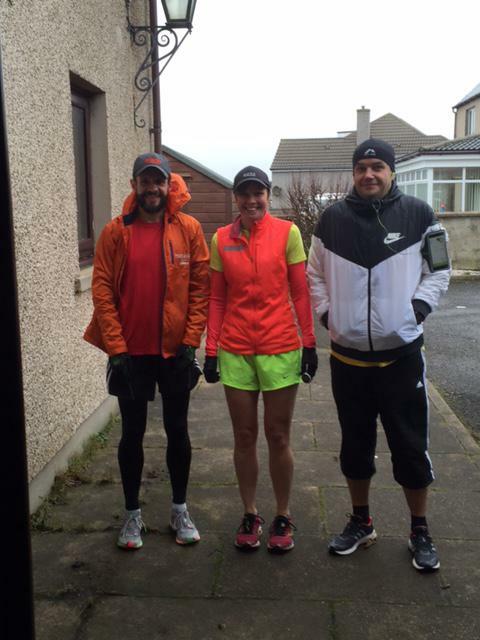 Last week, life took over again, and I ended up just doing 2 runs, a horrible windy and wet nearly 8 mile run on Tuesday in Wick with my 2 brothers (good fun with them), and then a 6.4M run on Thursday on my own. Days in the last few weeks have seemed to merge together and I’ve not been sure what day it is. 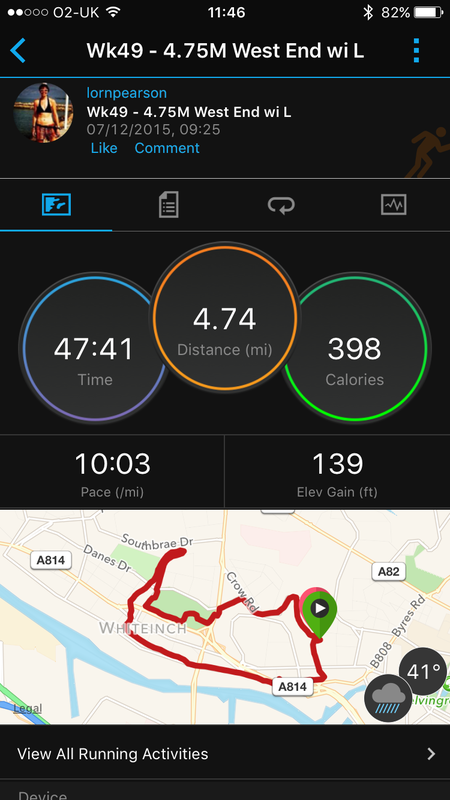 Tuesday’s run was good with my brothers, but I’d done the rookie error of not eating before it, and although I had taken it easy, the cold got to me. And I took a bit of a whitey after it. Low BP, dizzy, lie down. Chocolate and water helped fix it. Then my last run was on Thursday, before 3 days clearing my Mum’s house. Friday, Saturday, Sunday, lots of work. It turned out to be a week full of activity – and a bit more to come this week. 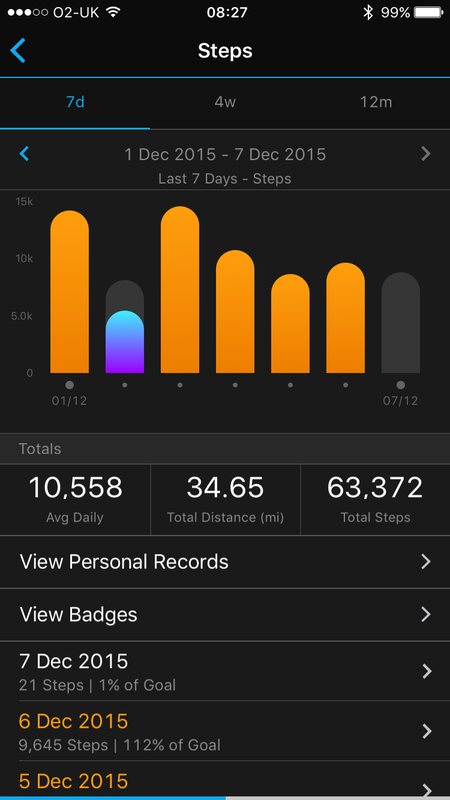 I still managed an average of over 10,000 steps a day which is pretty good. 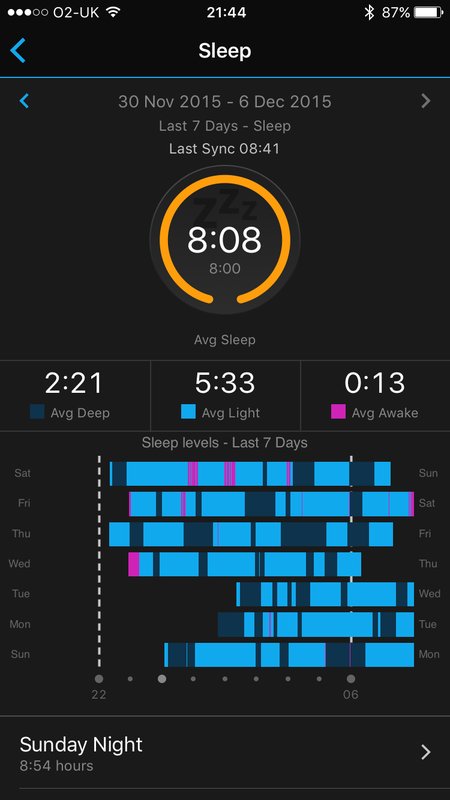 My sleep hasn’t been the best, but this last week I’ve managed to get it under control. I’m getting about 8 hours a night, and trying for 9 if I’m lucky. 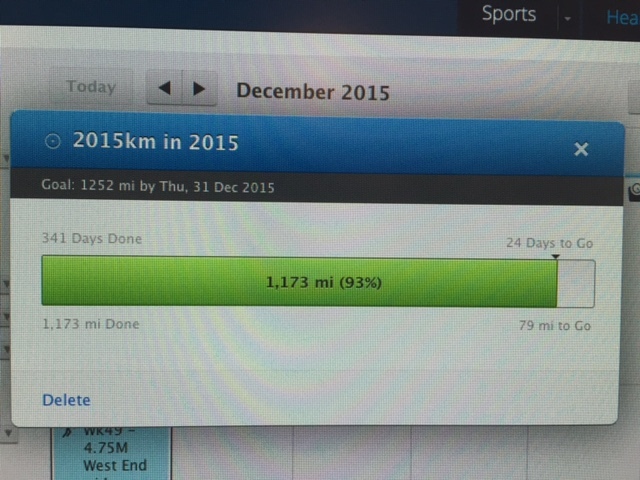 With just over 3 weeks to go before the end of the year, I’ve got about 79 miles to go to get to my 2015km for 2015. 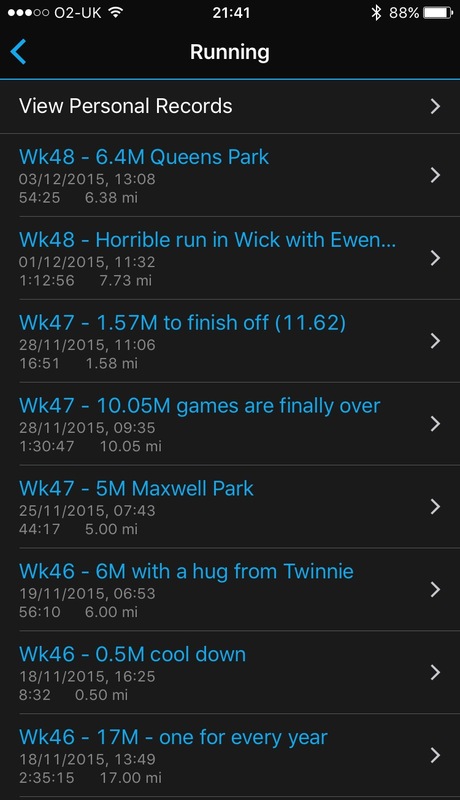 So if I do about 24 miles a week ish – I should do it. Running makes me feel so good and back to normal, I’ll try and do it most days if I can. Even just to get back into it. Finally, after what might have been some of the toughest few weeks of my life, I got a card from a very nice couple I know, and who know me very well. > You have been such a strong person and coped so well with the many difficult situations you’ve faced. With time you’ll be able to deal with this too. I lost my cape for a bit there, but you know what? I’ve dealt with it just fine, and I’m nearly out the other side, a little bit stronger than I was this time last month. Nearly ready to get my cape back on and be (super) me again.